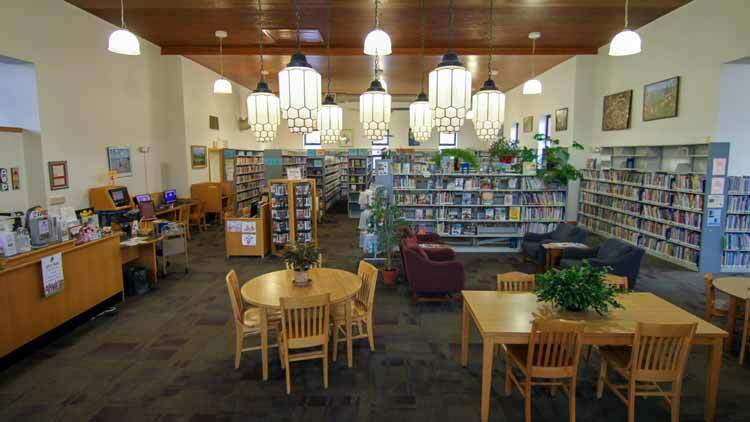 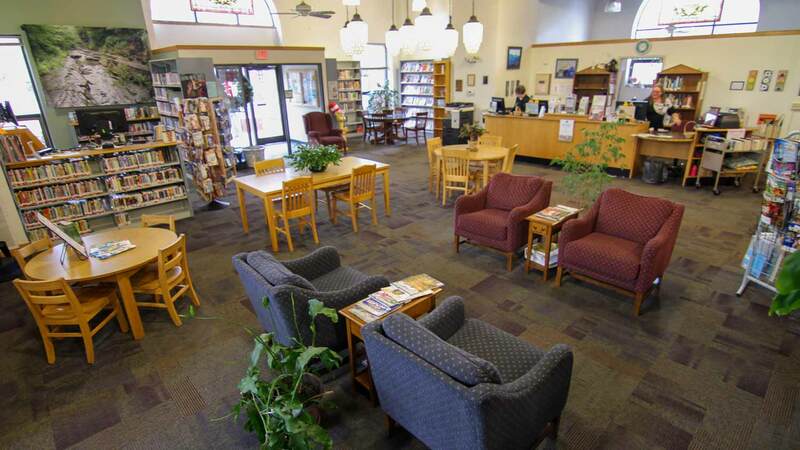 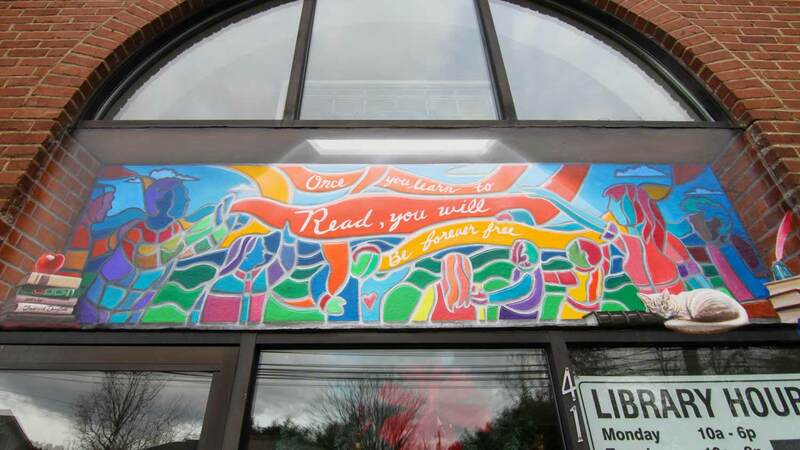 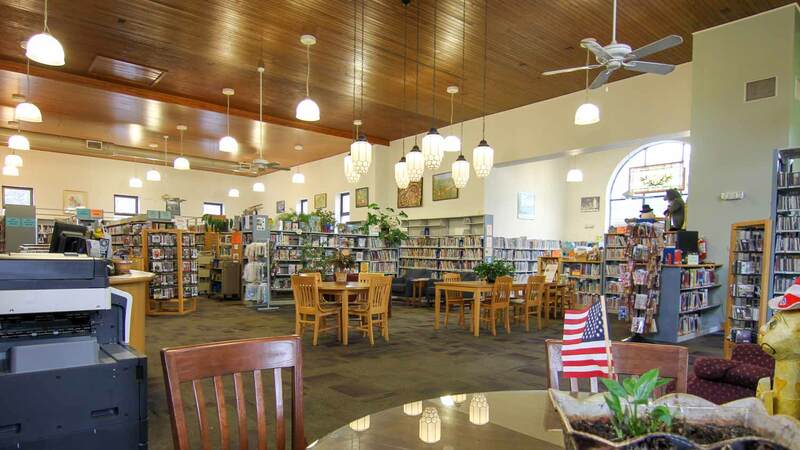 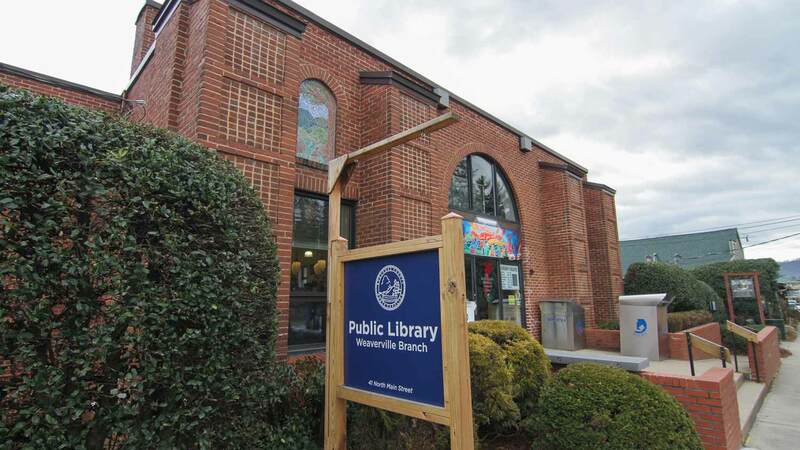 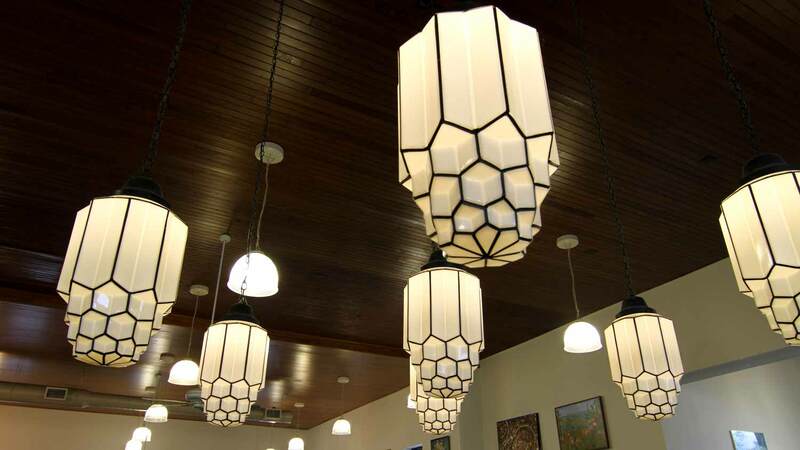 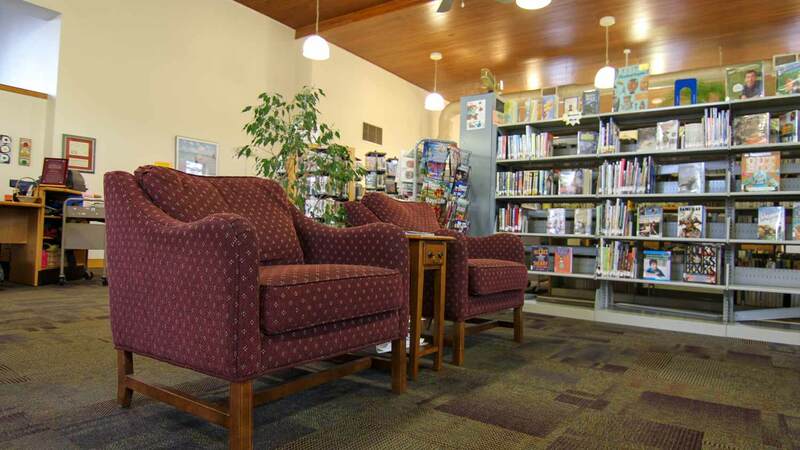 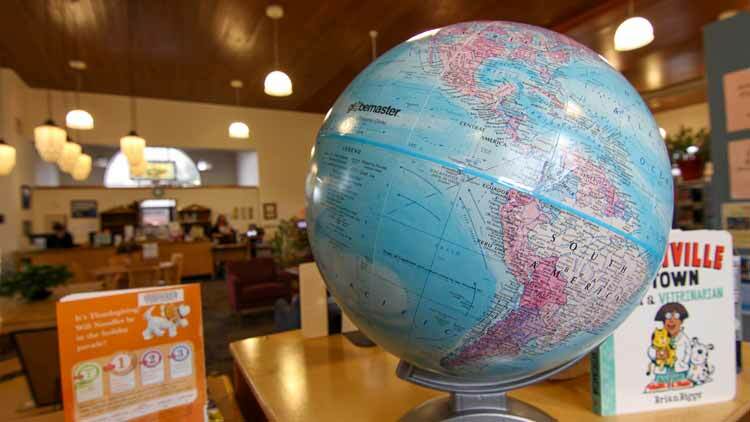 The Weaverville Library is a great neighborhood library adjacent to local shops and restaurants. 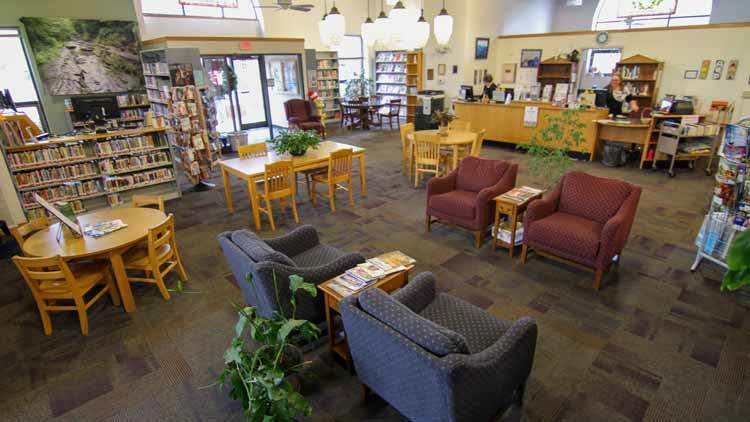 The library house a large variety of books for every age and interest, including an especially strong young adult reading selection. 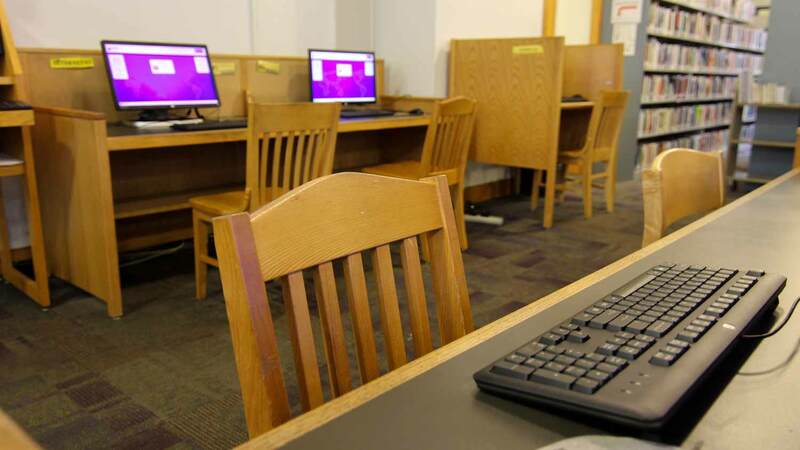 It also features free Wi-Fi and monthly book clubs. 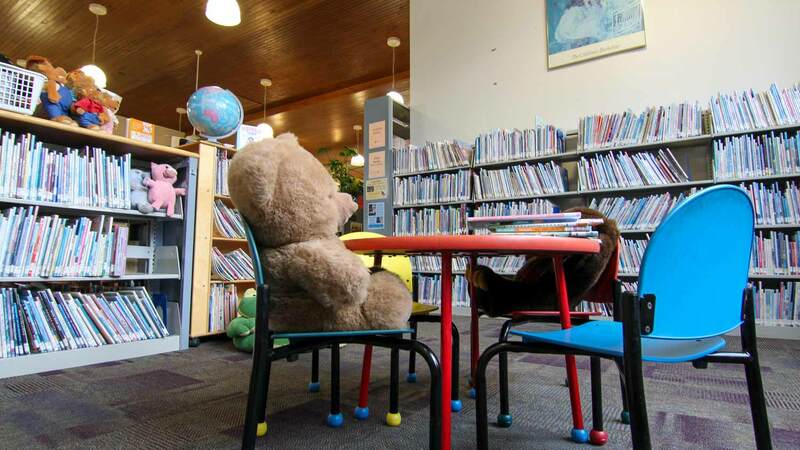 There is also a great downstairs meeting room that can hold anything from story times to community meetings. Like all the Buncombe County libraries, if we don't have the book you're looking for, we can special order it from any library across Buncombe County to our branch for your convenience.